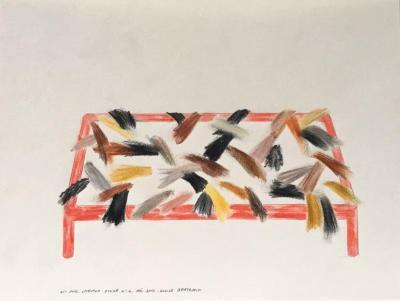 Lucile Bertrand, Lit avec cheveux, etude n 2 (Bed with hair #2), Colored pencil on paper, 8.25 in X 11 in, December 2001. 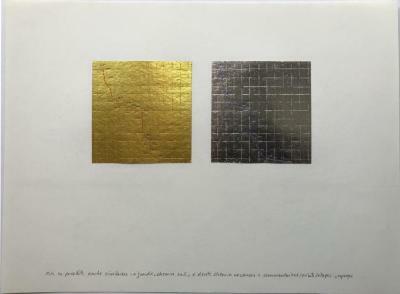 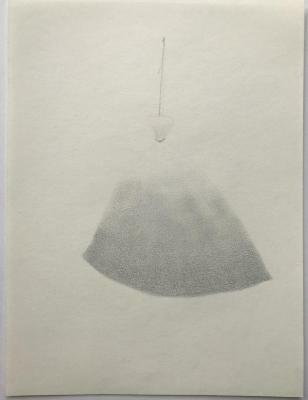 Lucile Bertrand, Lit avec cheveux, etude n 4 (Bed with hair #4), Colored pencil on paper, 8.25 in X 11 in, December 2001. 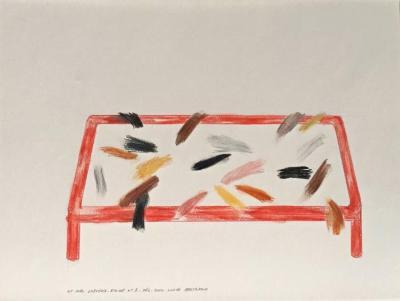 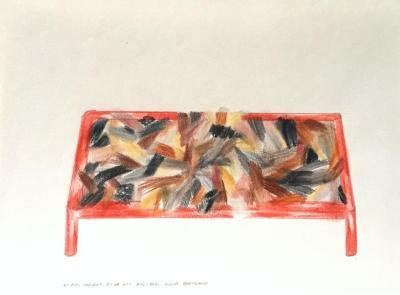 Lucile Bertrand, Lit avec cheveux, etude n 1 (Bed with hair #1 - #6), Colored pencil on paper, 8.25 in X 11 in, December 2001. 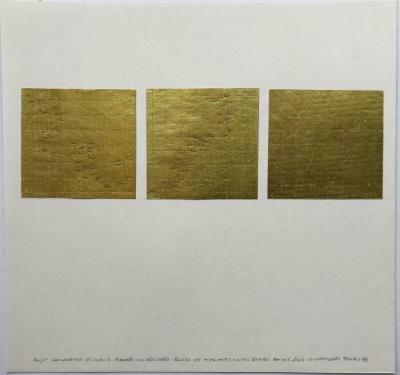 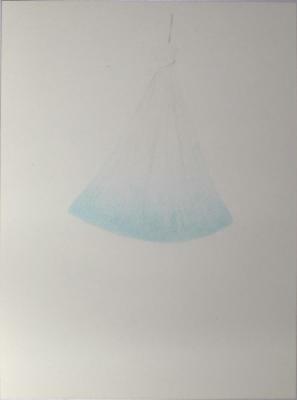 Lucile Bertrand, Study 1 for My Beautiful Shores, Colored pencil on paper, 10 in X 10 in, 2015. 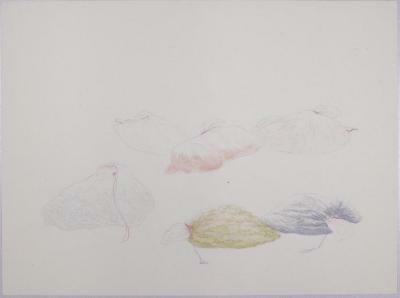 Lucile Bertrand, Study for Lying Bags, Colored pencil on paper, 8.3 in X 11.15 in, 2015. 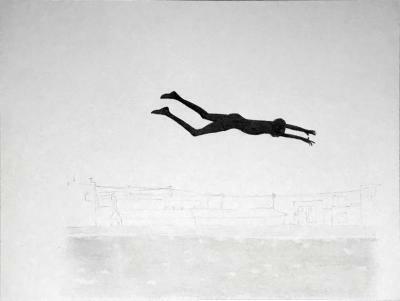 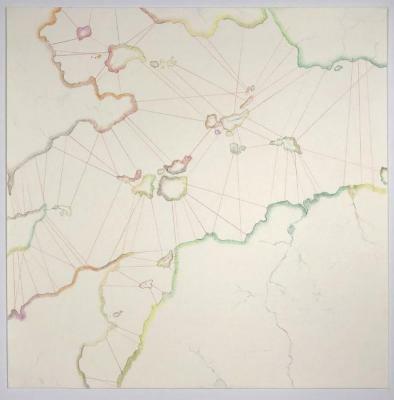 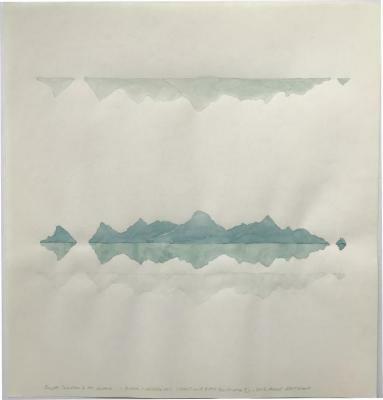 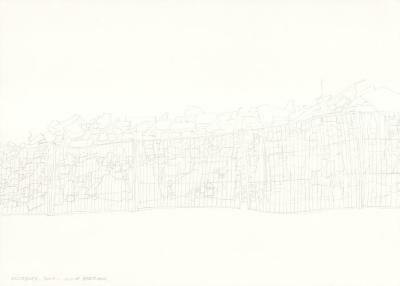 Lucile Bertrand, Mise en parallèle routes similaires exil-vacances (Similar routes exile-vacation), Felt pen on Chinese paper, 8.3 in X 11.15 in, 2015.